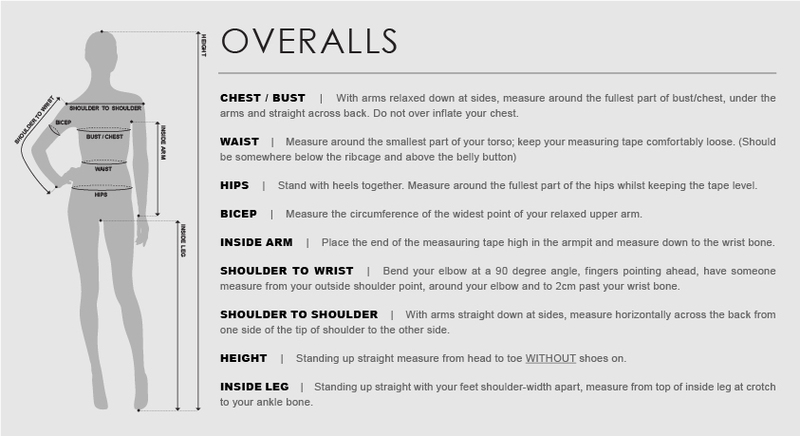 With arms relaxed down at sides, measure around the fullest part of bust/chest, under the arms and straight across back. 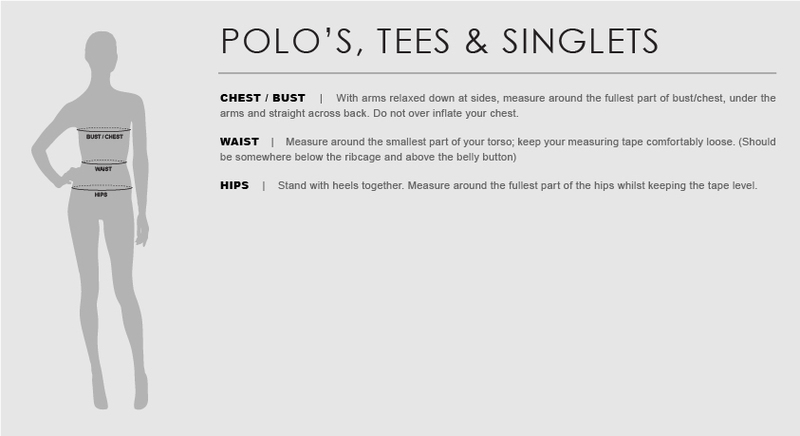 Do not over inflate your chest. 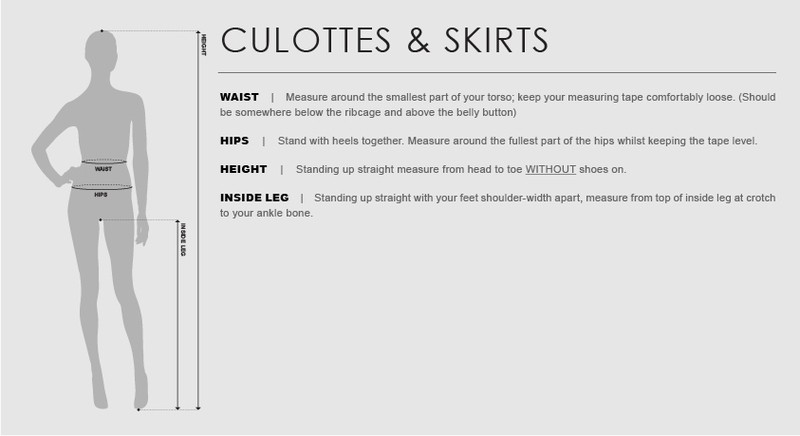 Stand with heels together. 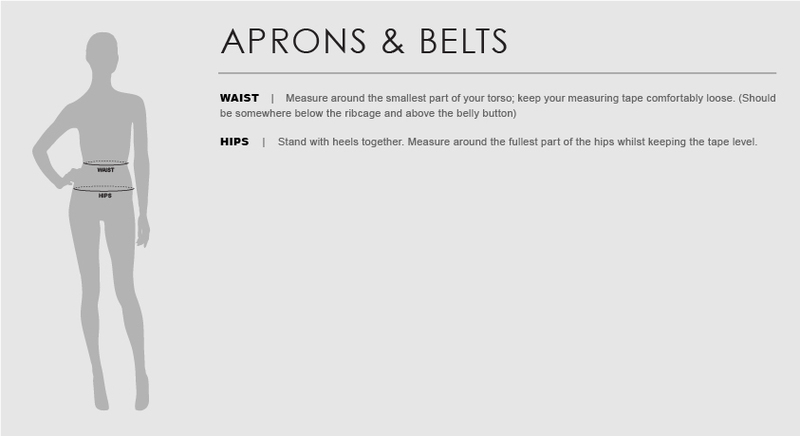 Measure around the fullest part of the hips whilst keeping the tape level. 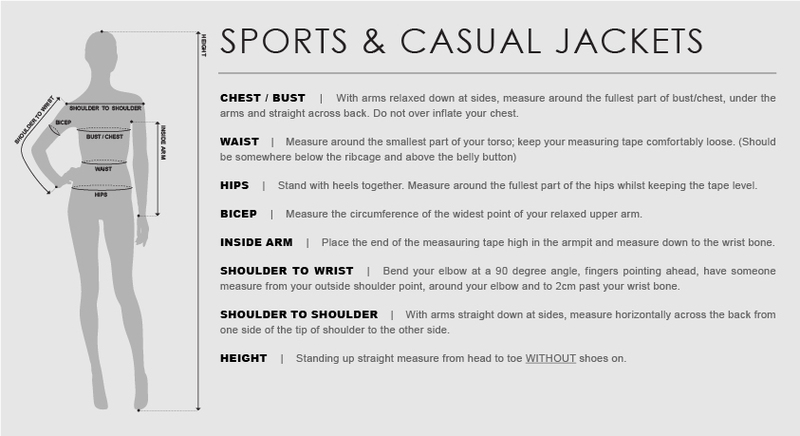 Measure the circumference of the widest point of your relaxed upper arm. 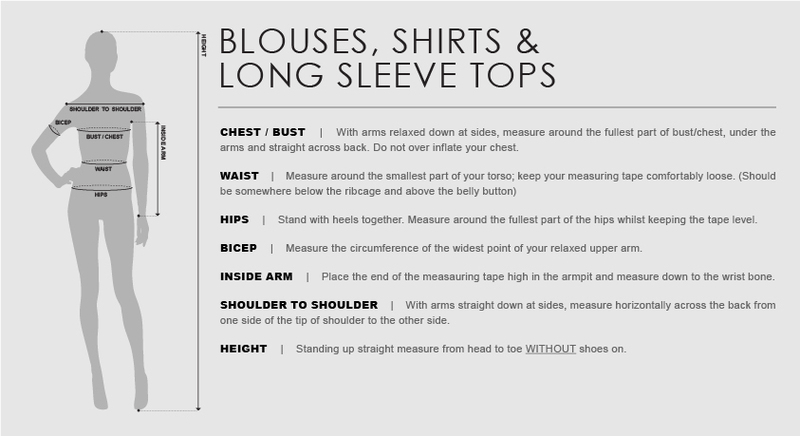 Place the end of the measuring tape high in the armpit and measure down to the wrist bone. 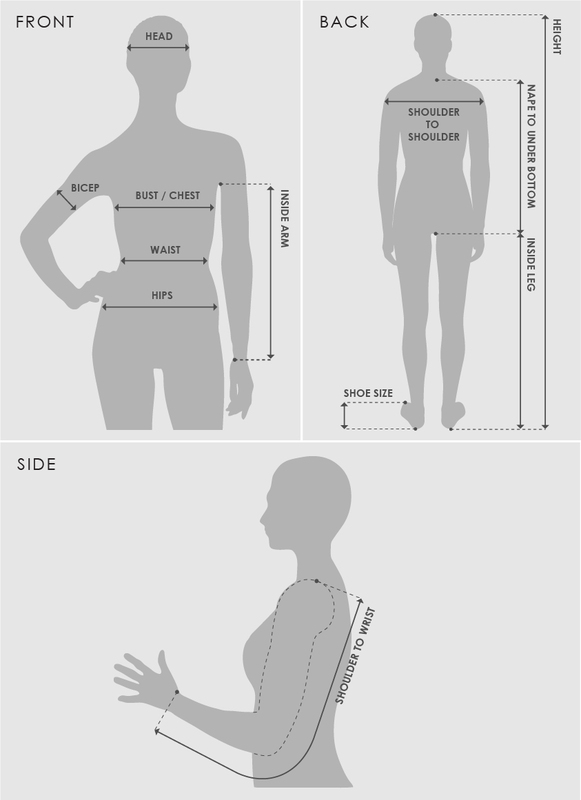 Bend your elbow at a 90 degree angle, fingers pointing ahead, have someone measure from your outside shoulder point, around your elbow and to 2cm past your wrist bone. 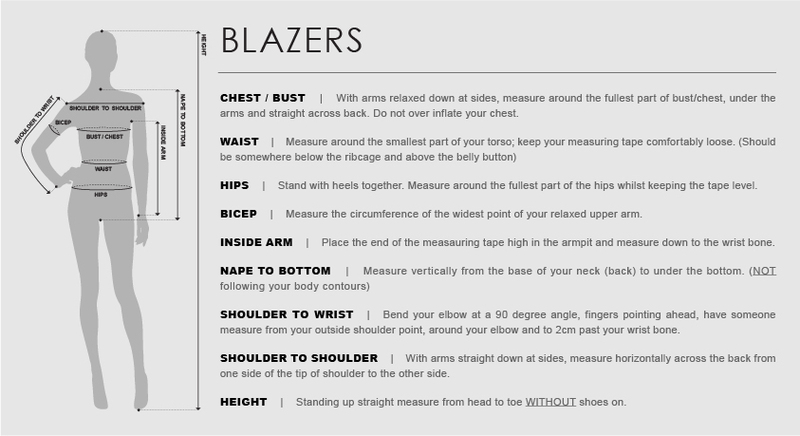 With arms straight down at sides, measure horizontally across the back from one side of the tip of shoulder to the other side. 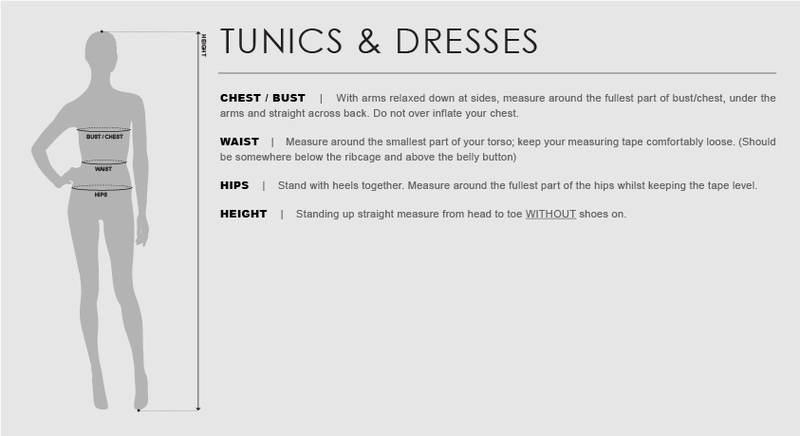 Standing up straight measure from head to toe WITHOUT shoes on. 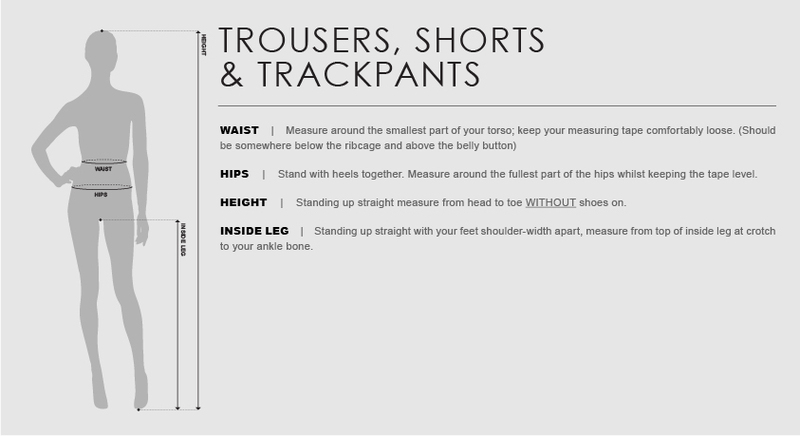 Standing up straight with your feet shoulder-width apart, measure from top of inside leg at crotch to your ankle bone. 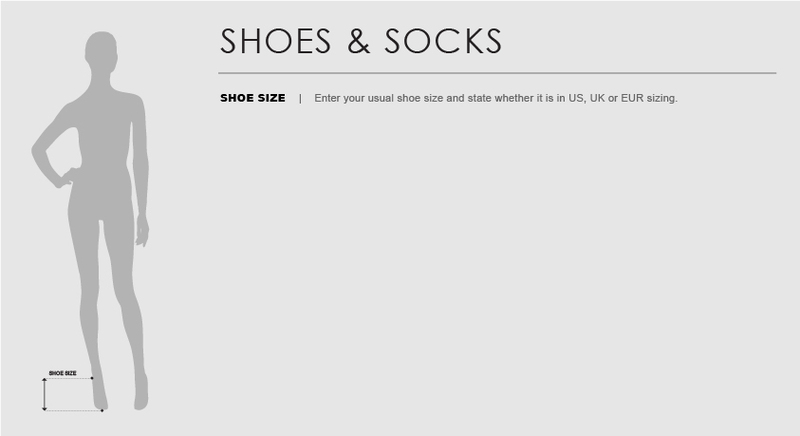 Enter your usual shoe size and state whether it is in US, UK or EUR sizing. 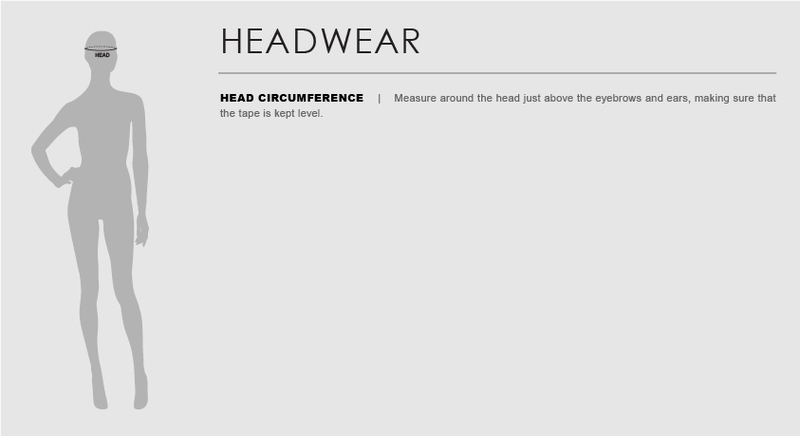 Measure around the head just above the eyebrows and ears, making sure that the tape is kept level.